"Patients describe the lower face as feeling tighter and describe a tremendous improvement in the appearance of their neck." Create an elegant and contoured lower face and neck. 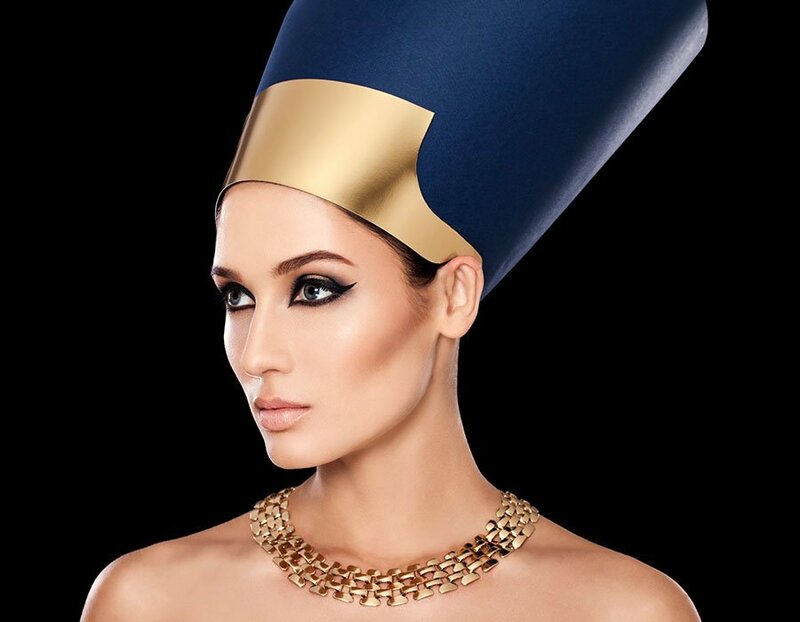 The Nefertiti lift encompasses Botox injections to reduce prominence of platysmal bands in the neck whilst simultaneously ‘tightening’ the lower face. For patients suffering from lax skin in the neck and lower face. Skin in the neck region, lower face and neck appears smoother and "tighter". 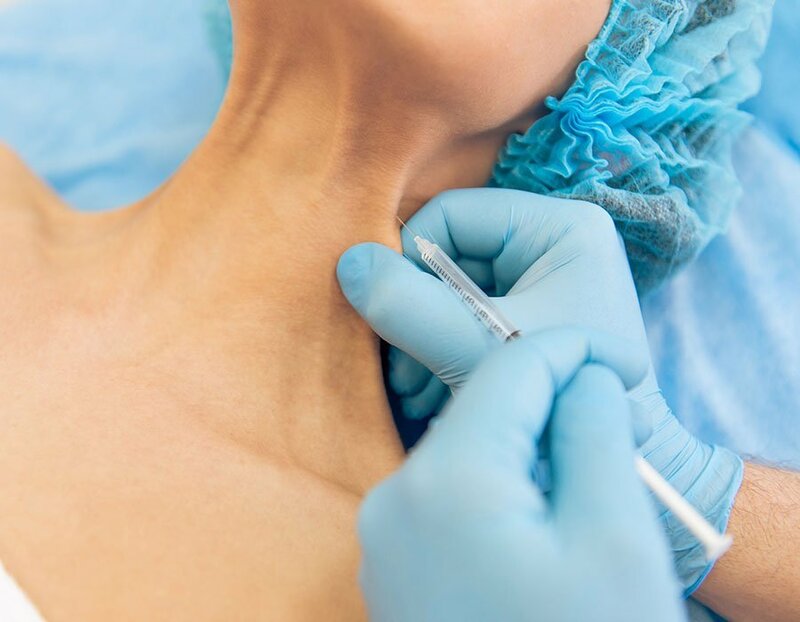 Results may differ according to natural anatomy, and a consultation with Dr Adil will include an extensive discussion of the unparalleled results botox can provide in your lower face/neck. The nautral ageing process can result in the development of overactive platysmal bands in your neck, resulting in overall sagging of the lower face and strong lines in the neck. Takes no more than 30 minutes with minimal downtime.